Home › Our Companies › Corinthians Integrated Security, Inc.
CORINTHIANS INTEGRATED SECURITY, INC. traces its roots to its forebear, the Bongat Private Security and Detective Agency (BPSDA), a family-owned business founded in 1972 and carried a reputable tradition of service to about thirty (30) establishments in Bicol, Southern Luzon, Northern Luzon and Metro Manila. The ever-increasing demand for security service and the need to expand operations led to the conversion of BPSDA from Single Proprietorship to Corporation. On September 2, 1987, Corinthians Integrated Security, Inc. (CISI) was born upon the initiative and efforts of NOEL E. BONGAT who eventually became its President & General Manager. 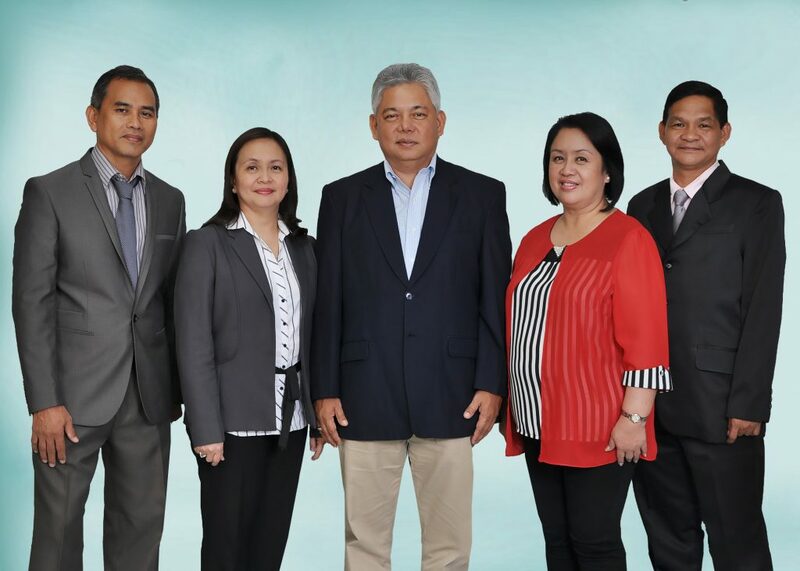 Armed with the legacy of his precursors and with a firmer resolve and dedication, Noel E. Bongat, a Certified Security Professional, succeeded in catapulting CISI to the forefront of the security industry, thus making it as one of the best organized and most stable security agencies in the country. Today, CISI prides itself as the security provider for a number of big establishments and multinational companies in the various parts of the country.